"To those who are acquainted with the high character for personal piety, theological attainments, and professional usefulness of the excellent author of these Meditations, it may be enough to state, that they are in every way worthy of that distinguished Christian Minister." Presbyterian Review. "We have not read any work on the subject which equals it either in the substantial matter which it brings before the afflicted for their consolation, or in the variety of its details. 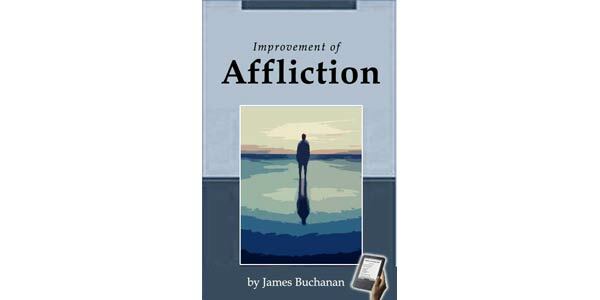 Were we desirous, indeed, that Affliction should be properly understood and improved — we could not recommend any book so well adapted for both purposes as this. We earnestly hope that it will soon find its way into every Christian family." Scottish Guardian. 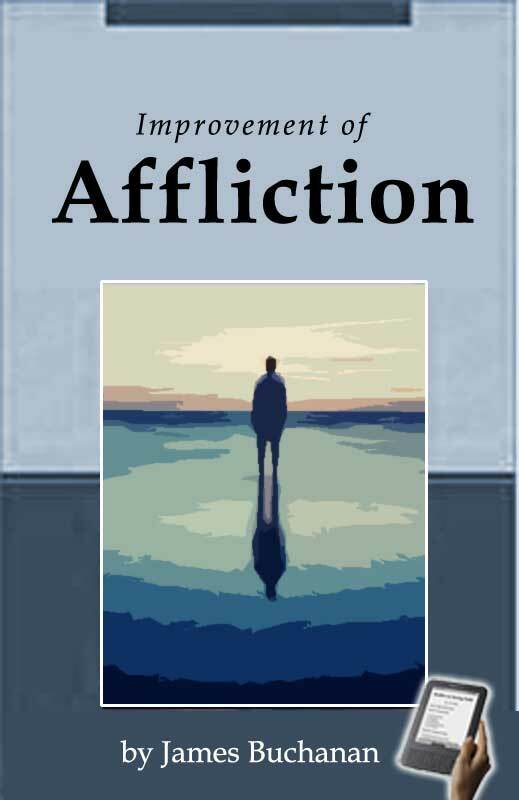 "We do not at this moment indeed remember any single work in which the deeply interesting subject of Affliction is considered in a greater variety of lights, and in all, is illustrated with so much vigor of judgment and felicity of expression." Christian Instructor. "The utmost simplicity, combined with exquisite beauty and elegance of composition, the most natural and obvious — yet full and comprehensive views of revealed truth, characterize the volume." Church of Scotland Magazine.